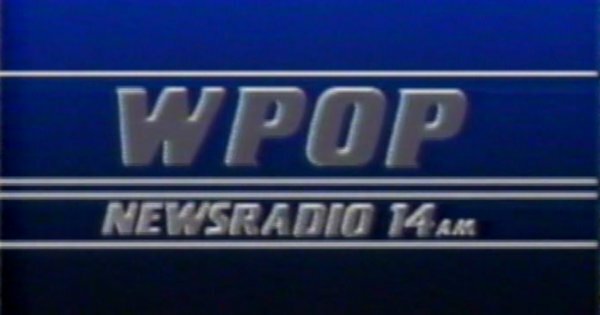 Here’s a commercial for radio station WPOP (Newsradio 14AM) in Hartford, Connecticut. The station debuted in 1935 and is still on the air today, owned by iHeartmedia, Inc. and branded as News Radio 1410. This commercial, from March 1987, entices listeners with the promise of “No Fluff, No Music or Extra Talk” getting in the way of news.